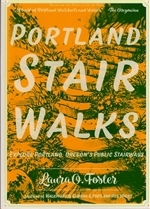 Are you planning a trip to Oregon? 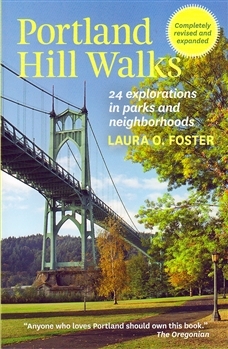 We have the very best maps and adventure guides for enjoying Oregon to the fullest. 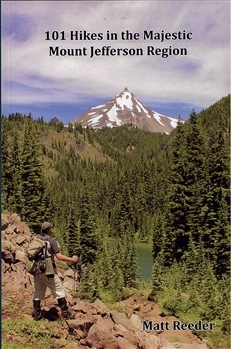 We have Oregon hiking guides and mountain climbing books that describe in perfect detail what Oregon’s natural beauty has to offer, as well as the degree of difficulty of various climbs and trails. 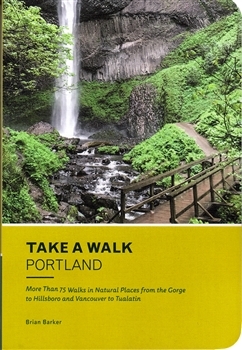 Our Oregon travel maps are easy to read and highlight the best spots including national parks, hiking trails, campgrounds, Oregon’s diverse plant and wildlife, as well as the many historic sites unique to Oregon’s deep, rich history. 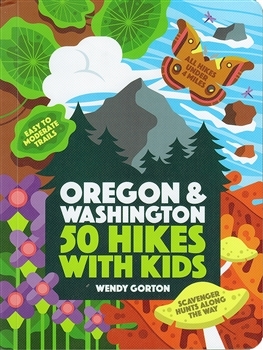 With our Oregon maps and travel guides, you’ll know how to make the most of your next vacation while enjoying all types of adventures. 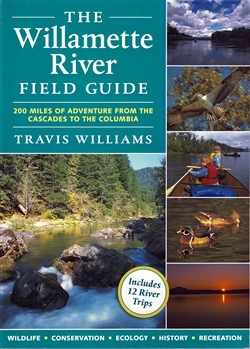 Our Oregon adventure guides are portable, up-to-date, and built to last. Shop our selection of Oregon maps to find the right maps for your next trip or contact us for help finding everything before you buy.